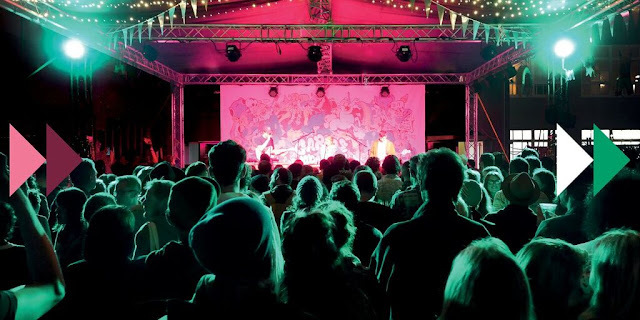 In just over a month, New Zealand Festival will return to Wellington and bring with it a stellar line-up of arts, culture, and history. The motto is art for everyone, everywhere - what more could the coolest little capital need to shake up and make 2018 one of the most interesting years yet. David Byrne was initially scheduled to headline (yay), but due to unforeseen circumstances had to cancel (boo). 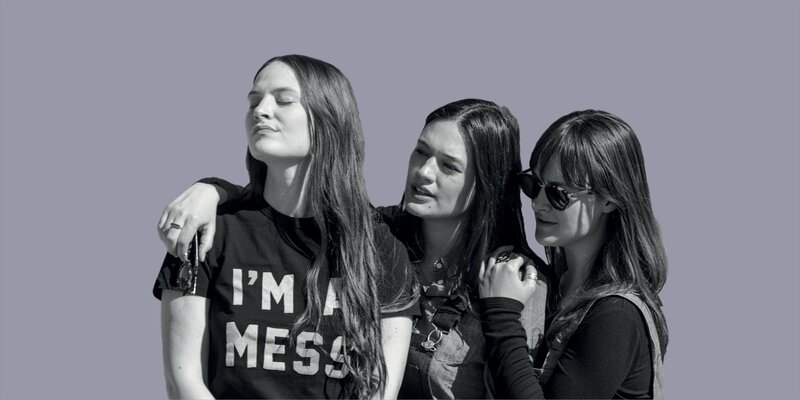 Luckily thanks to bands such as the Staves, Thundercat, Grizzly Bear and more lined up to wow Wellington, the blow's been mightily softened. 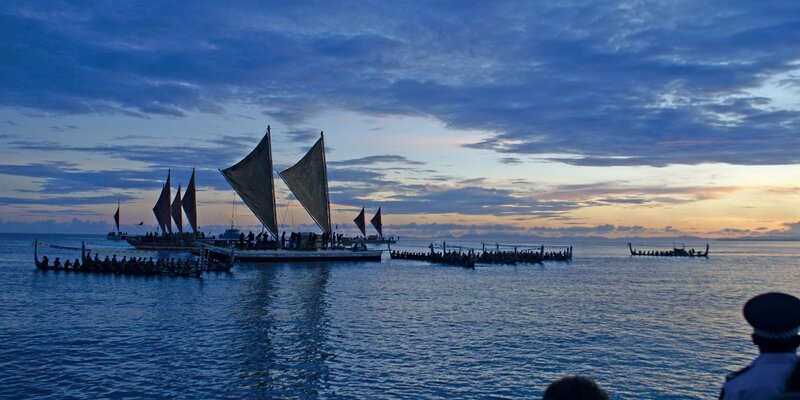 To launch the festival, a majestic fleet of waka hourua will make their way into Wellington Harbour, a "moving finale to their months-long journey from Samoa, the Cook Islands and around New Zealand". Following this will be Kupe Landing and Kupe Dreaming, both a series of events ranging from the 2nd Pacific Climate Change Conference, a Petone beach clean up, and the Waka parade on Saturday 24th February. 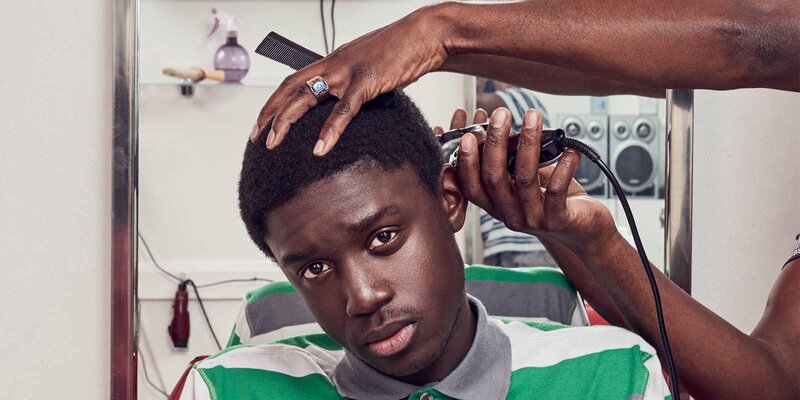 My eye was first drawn to this piece of theatre after seeing it was supported by the beautiful Leeds-based West Yorkshire Playhouse (among others), corroborated by the fact its debut sold-out at London's National Theatre. It's showing over the course of 9 days, so there should be plenty of opportunity to catch it. Delve into other dimensions in this haunting Taiwanese theatrical dance show. 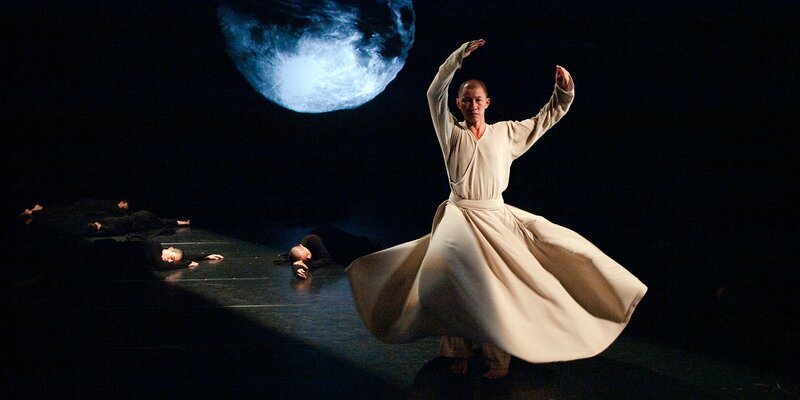 If you've ever wanted to see martial arts mixed with tai chi, mixed with contemporary dance, bold percussion and stunning visual effects, this is for you. 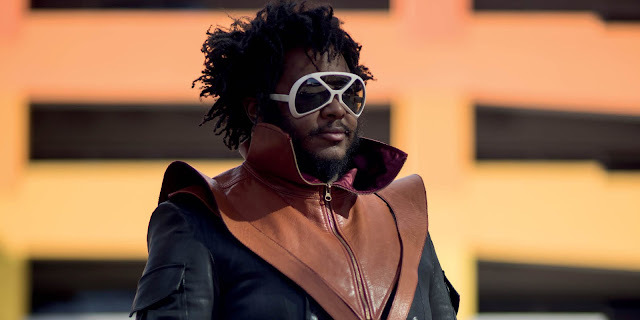 Afrofuturism meets psychedelia meets funk: that's how I would describe Stephen Bruner's musical alias Thundercat. Having previously worked with Flying Lotus, Erykah Badu and King Kendrick, the producer fuses neo-soul with the surreal to create tunes you won't be able to stop humming. 'Friend Zone' and 'Them Changes' are personal highlights - I can't wait to see how he serves them up in a live setting. 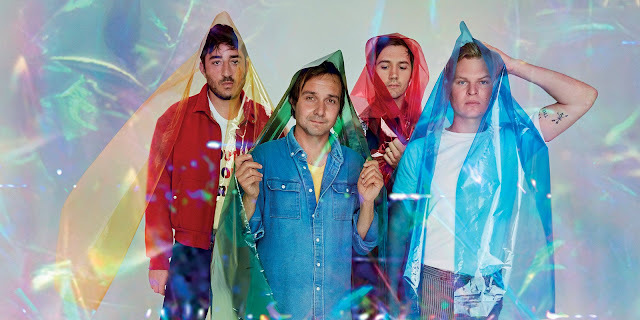 Grizzly Bear had been off the radar for five years until their triumphant 2017 release, Painted Ruins. Now their choral, dreamy melodies make their way to New Zealand as the play two shows in Wellington - not one to miss! These three sisters from the South of England have the most transcendent sound; their voices float together to create the modern equivalent of the Siren song. I was lucky enough to see them in Leeds a couple of years ago, a beautiful gig with otherworldly harmonies that moved me. Not only do the Staves wow with their vocals, but also with their unbeatably sharp wit and comedic chat. Celebrate International Women's Day with "a celebration of women, their words and their power to change -- marking 125 years of New Zealand suffrage." 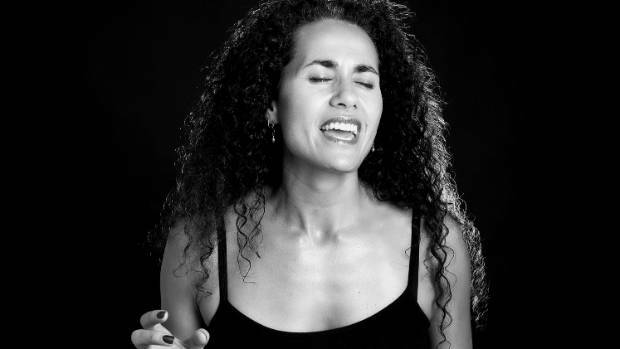 Having their say will be New Zealand Poet Laureate Selina Tusitala Marsh, broadcasters, novelists, poets, and columnists. 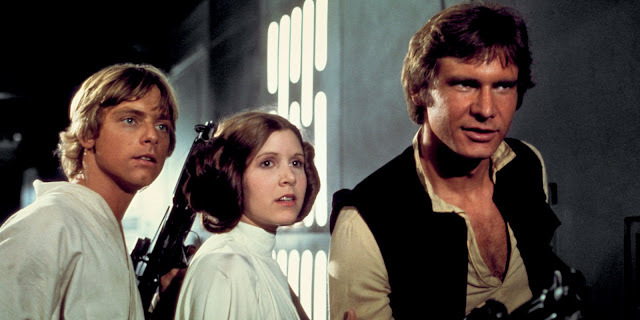 Star Wars: A New Hope is brought to life by the New Zealand Symphony Orchestra in this sure-to-be spectacular screening of the 1977 classic. The perfect excuse to don your side-buns and intergalactic costumes. If you've ever wanted to see the famous ballet set in Ireland, with a Nordic noir twist, now's your time. "This extraordinary, magical performance transports you along an imagined dark path towards the light and resounding redemption." What will you be going to see?